Happy week of Thanksgiving, my friends! This week I’m thankful for SO much. The obvious…family, friends, health…new house. I’m thankful for all the many blessings in our life, including this little old blog of mine and all of YOU. Thank you all for following my site and stopping by and sticking with me. This blog not only acts as a hobby for me, but it also brings in income to let my family live more comfortably. I thank you ALL for your part in growing my blog all these years…so THANK YOU!!! 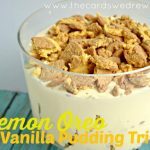 Moving along…today I’m sharing a delicious Thanksgiving dessert recipe. 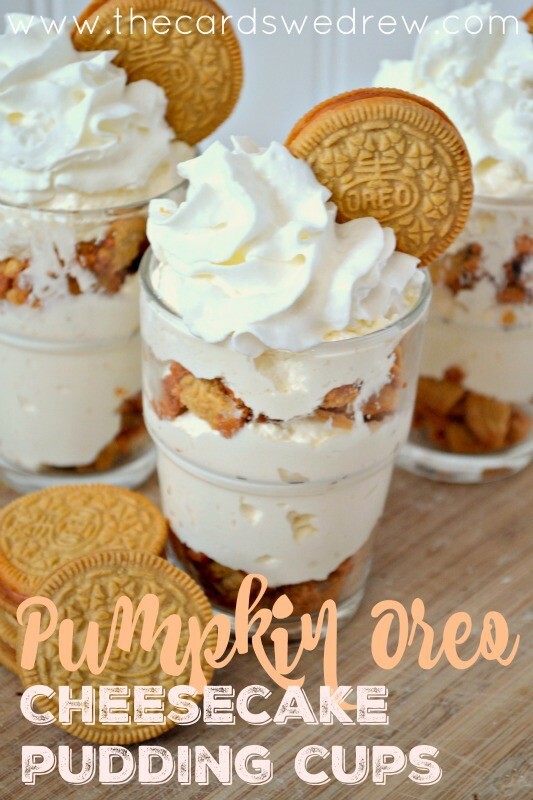 These Pumpkin Oreo Cheesecake Pudding cups are a great NO BAKE DESSERT recipe that takes minutes to make and will knock your guests’ socks off!! Check it out. 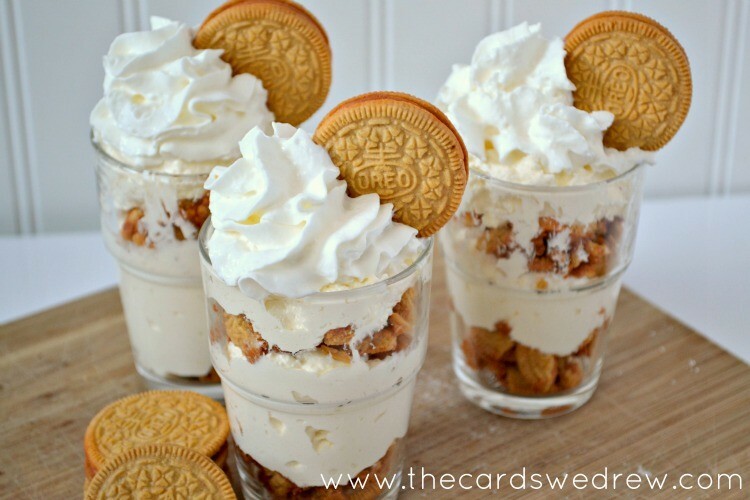 Cream your cream cheese in a mixer until nice and smooth, then add Cool Whip and cream together. Next add pudding mixes and milk and blend til smooth. 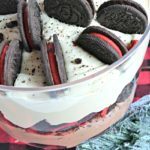 Crush your Oreos in a plastic bag, then take small glasses or mason jars and layer Oreos at the bottom, a few heaping spoonfuls of cheesecake mix, then more Oreos, then top with cheesecake. 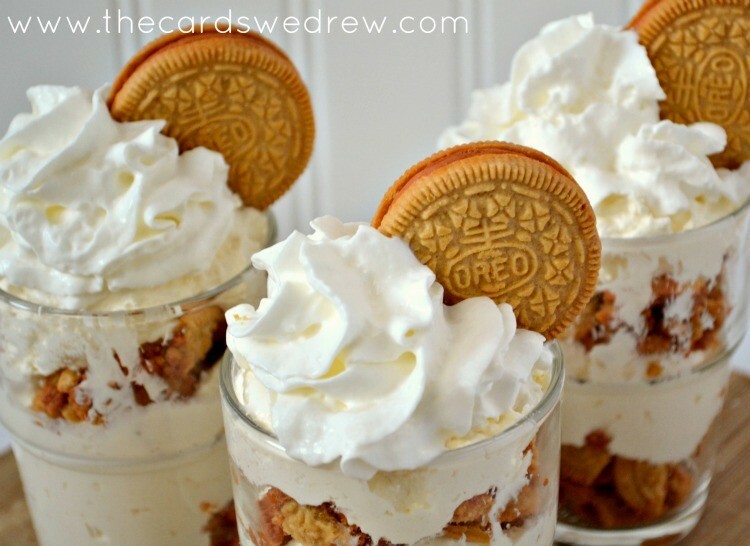 Top off with whipped cream and a cookie on the side and WOW your guests after Thanksgiving dinner. 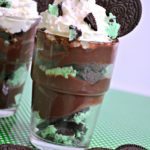 This is a nice light and fluffy dessert that literally takes no time to make. Sometimes I make a batch up and use what we need, then freeze the rest for another day when we may want a sweet treat. How many does this make?? Hey friends! I'm Abbey and I'm happy you stopped by! 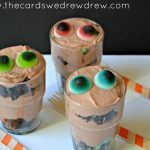 I'm from Ohio and love all things crafty, colorful, and fun. Visit HERE to learn more about me and my site.